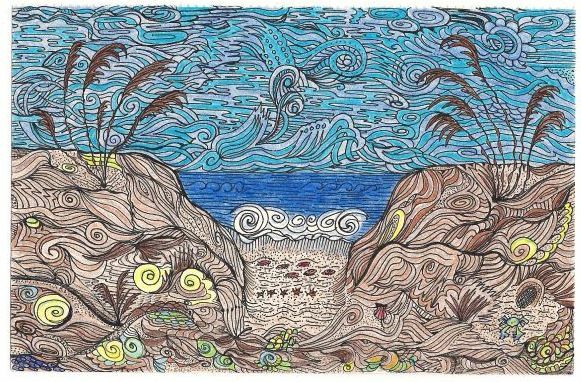 I finished my beach scene drawing two Sundays ago, and finished adding the color the other night. Time to start a fresh new page of doodles, just not sure what scene to do next. I guess I shall see where my pen takes me. Your drawings should be printed and sold! Love them! 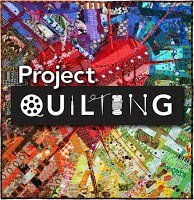 WOW Leah, this is just fabulous, I would love to have a go at quilting that design. Thanks Leah, I shall enjoy this.